The Nelson Environment Centre – Kai Rescue Program turns 2! The Nelson Environment Centre – Kai Rescue Program has been on the front lines of supporting the community during the recent fires. They were first to deliver food to the Richmond base for firefighters and volunteers to make sure everyone was fed during the incredibly demanding first days of work. Their role demonstrates how incredibly value this programme is both to community resilience and to Zero Waste. The Nelson Environment Centre – Kai Rescue Program was established in April 2017 to help minimise food waste in the community. There was evidence of food rescue programs being established across NZ and support was growing to do the same in Nelson. The Kai Rescue team collect food from supermarkets, growers, manufacturers and other food outlets. This includes bread/bakery, fresh produce, and some meat, dairy and fish that is good enough to eat but is surplus supplies or non-saleable. 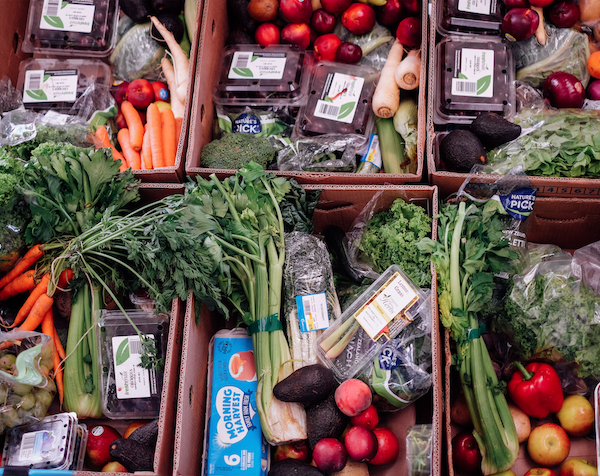 They partner with Food Recipient groups from Nelson, Stoke and Richmond to distribute food to individuals and families in need in our community. This program also engages a number of volunteers who help to collect, sort and pack the food. This program relies on the support of the community to make a difference for the community.